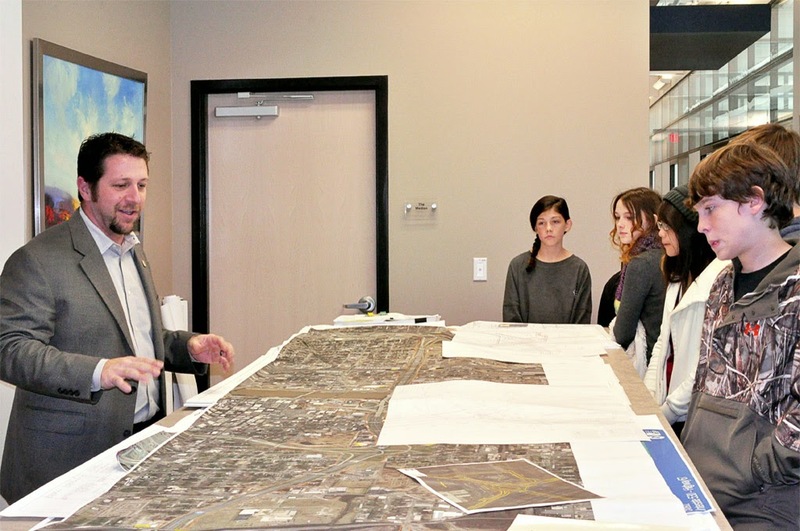 Bryant Middle School pre-engineering students recently toured Garver headquarters in North Little Rock, Arkansas to learn more about the types of engineering available to someone considering a career in the industry. Engineers from Garver’s Aviation, Transportation, and Water teams addressed the students regarding major projects they’ve been working on, including Conway Municipal Airport, the Cottonwood Creek Bridge project, and the Tupelo Bayou Wastewater Treatment Plant. 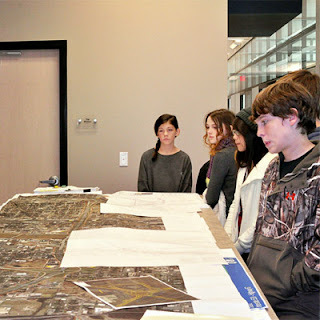 Garver is a proud sponsor of the pre-engineering program at BMS, which is a Project Lead the Way school. PLTW is an internationally recognized provider for STEM (science, technology, engineering and mathematics) curriculum and teacher training.